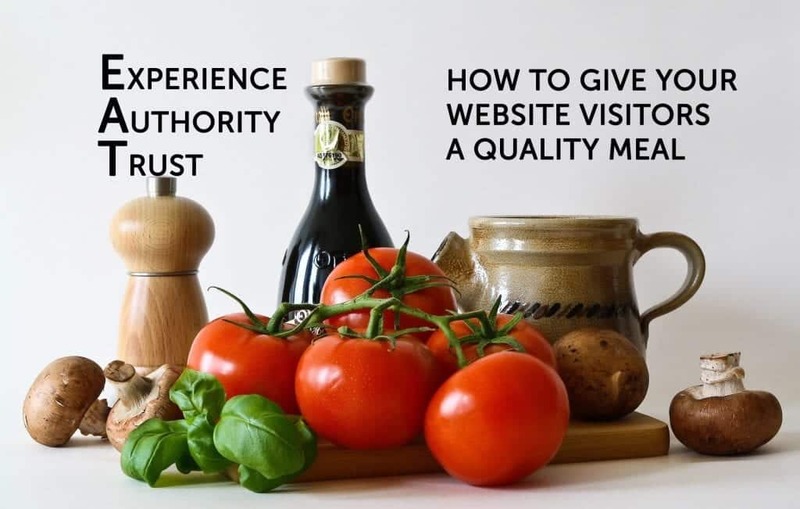 Expertise, authority, and trust (E-A-T) are critical for your site’s well-being. While every site must have these qualities to impress Google’s algorithm, they are especially important for the legal, financial, and healthcare industries. As such, websites are always at risk for publishing low-quality content. Keep in mind that trust is fleeting. It is hard to win, and easy to lose. SEO is all about complying with Google’s ever-changing search guidelines. 1. 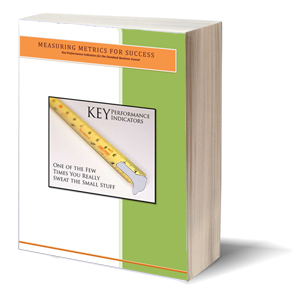 If you are an expert in your field, your site and business will command authority. Your content and knowledge should reveal that you have the right credentials and career experience. Your content should be useful, informative, and worth sharing. You’ll find there are experts in every field imaginable. This includes fields like gossip, fashion, humor, and sports etc. The expertise can come through formal training or massive experience. 2. Your site should also clearly establish you or your business as an authority in your field. Credentials are fine, but it is the quality of the content and conversation that will fuel authority. 3. Of course, users must trust the pages they land on. Otherwise, they will bounce quickly and are unlikely to return. Strive to offer new insights and new approaches with your content. Everything about the website should make users feel safe. What Makes E-A-T So Critical? It may be surprising, but Google’s quality rating guidelines do not actually determine page rank. Or, so the world wants you to believe. Just keep in mind that we would not be having this conversation if E-A-T was not important. E-A-T helps to determine a web site’s value. If the site content is good and meets high standards, users are likely to spend time and share with their social networks. Thus, there is a reason why users tend to choose one website over another. Their choice, of any website, is how Google ultimately ranks that website. There is also a serious relationship between your money, your lifestyle, and E-A-T. Google considers pages that speak to these things as Your Money or Your Life pages. YMYL are pages and websites that offer critical information. This includes any information that can affect your finances, health, or well-being. Your site’s architecture is critically important as well. Categories and subcategories should all be in order. Search boxes can enhance the user’s experience and help them find specific information. Every category on the website should be reachable from the main menu. Your website should also have a strong identity. No one should have any difficulty locating your Contact Us page. It should also be clear who is the owner of the website, as well as who created the content etc. This is essentially a no-brainer. Your web page should have high-quality content. This is always content that is informative, useful, and that which people are willing to share. There will also be a noticeable, and functional, web page design. A low-quality web page will have pages that seem to have no purpose. Some of those pages may even be misleading with lots of spammy content. Strong Performance – A strong performance means your website does what it is supposed to do when visitors arrive. You will either offer information, a product, or a service. Optimized for Mobile – Google will ding your website if it is not designed to be responsive. Millions of people prefer to search for products and services on their mobile device. Optimize for mobile and gain business. Fail to optimize and lose business. Optimized for Search – Content, keywords, page titles, meta titles, navigation, and ongoing maintenance should all be in order. SSL Enabled – This ensures that all links between a web server and browser remain encrypted. Expertise, authority, and trust, E-A-T, are the key elements that drive any successful website or online enterprise. Don’t leave your website visitors empty. Provide them with the expertise, authority and trust they’re looking for. If you need help building your brand’s trust, your site as an authority, or getting across your expertise, contact Level343. We’ve been building brands on and offline for more than 20 years.